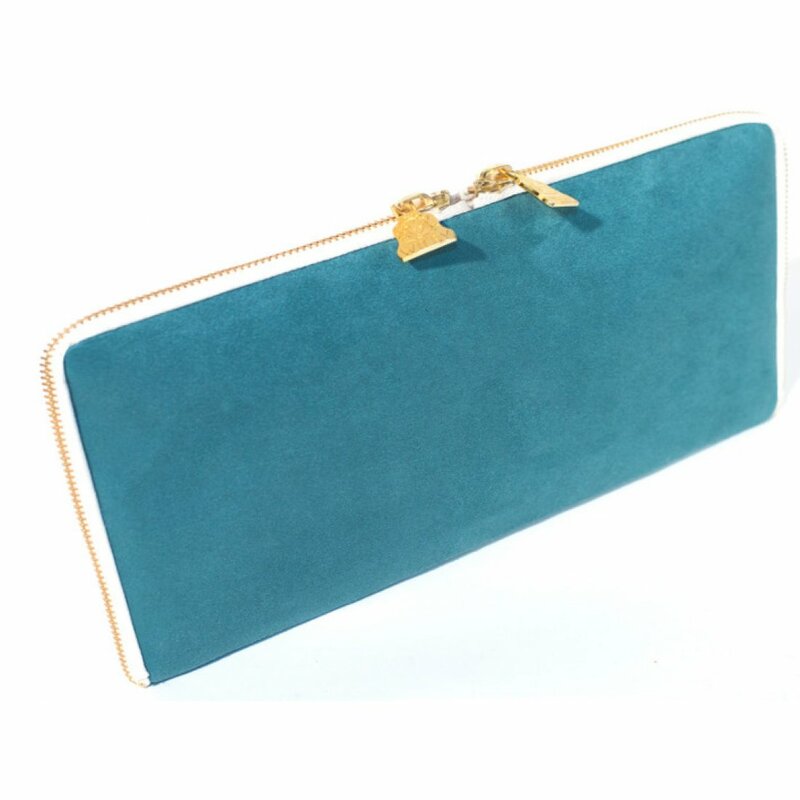 This gorgeous Arda Double Geen Zip clutch bag is made with eco friendly and high quality microfiber moleskin. 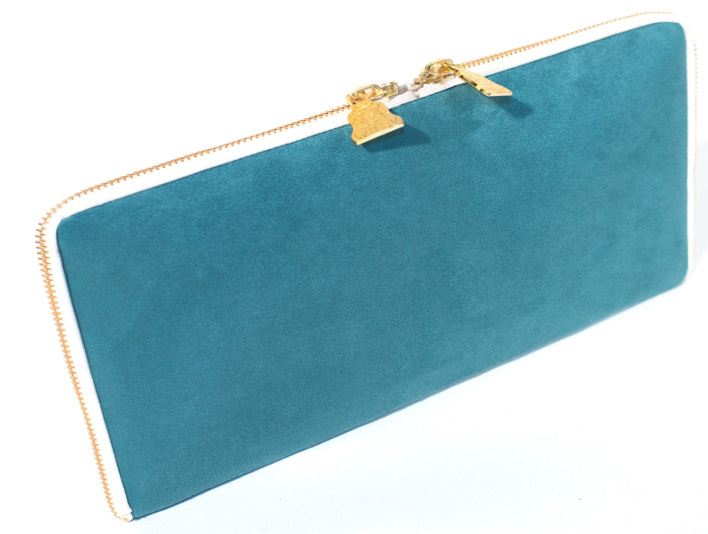 The clutch bag has been finished with plain black organic cotton lining and reclaimed cotton sateen. Suitable for vegans and credited by the Vegetarian Society. The Wilby Arda Green Double Zip product ethics are indicated below. To learn more about these product ethics and to see related products, follow the links below. There are currently no questions to display about Wilby Arda Green Double Zip.